Your membership can make a difference! • A subscription to the Society's quarterly and newsletter. Sorry, we do not process credit or debit cards at this time. 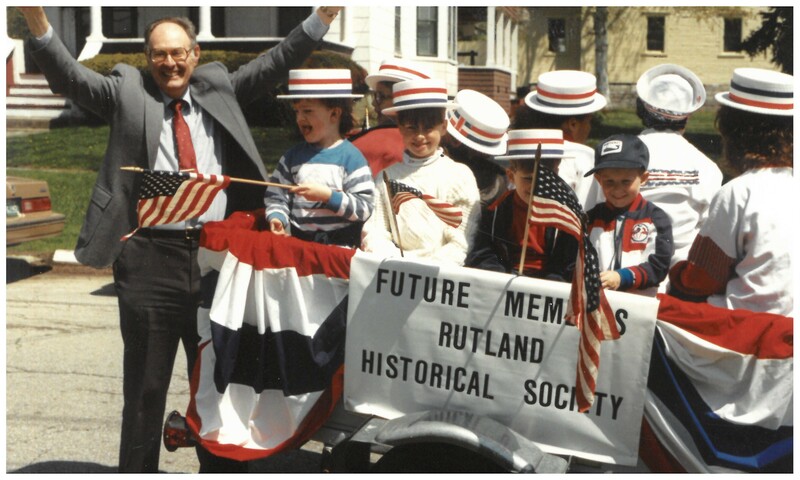 Membership includes a Rutland Historical Society Quarterly subscription valued at $8.00. According to I.R.S. guidelines, your payment less $8.00 is the tax-deductible portion of membership fees.